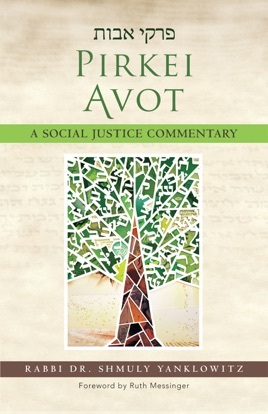 Pirkei Avot is the urtext of Jewish practical wisdom. 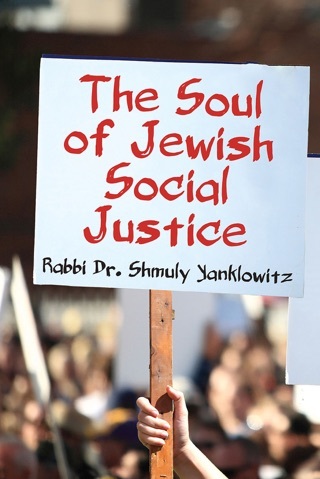 In many ways, the words of Pirkei Avot were the first recorded manifesto of social justice in Western civilization. This commentary explores text through a lens of contemporary social justice and moral philosophy, engaging both classical commentators and modern thinkers.